Have you ever imagined what it would be like if you find out that your phone is lost? It’s a worst case scenario and for a moment of time, you’d be partially numb. It’s almost as if losing a close friend who knew everything about you. So you’ve not only lost a phone, you’ve lost all your secrets to a stranger who know can do anything with them as he wishes. He might return it back to you intact without moving a single piece of information or you might get it piece by piece as he uploads your private pictures online. I know it’s very disturbing to imagine and therefore you must do something to protect your privacy before someone intrudes in and destroys it completely. 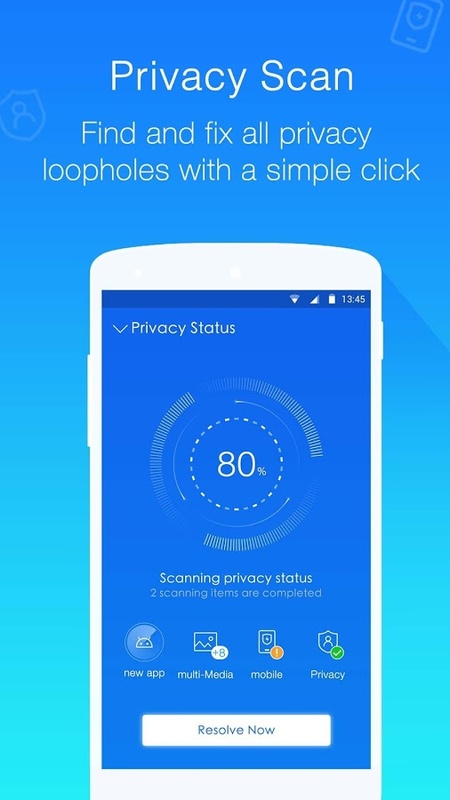 So here we have this new Android app called LEO Privacy Guard that has been developed by Leomaster. The app is compatible with all the devices running Android 4.0 or later. LEO Privacy Guard secures your phone with utmost protection cover. Once you have it, you don’t have to look for anything else as far as your phone’s security is concerned. There are two different aspects of phone security: security from intruders and security when phone is lost. In the former case, intruders are of many types. It can be someone who’s snooping through your apps or a small child pretending to be adult enough to go through your personal videos. You can’t always keep an eye on your phone, especially if it’s a friend of yours who’s spilling the milk. So it’s better to opt for a permanent solution. What LEO Privacy Guard does is that it allows you to lock any number of apps with one tap and one password for all. So the next time someone tries to enter without permission, gates won’t open. As this password is common for all apps, it’s easy to remember and you can also set a security question as a backup. The same procedure is followed for images and videos. You can hide them in a private locker with the same password. So now you can keep your boyfriend’s photo in your phone without letting anybody know about it. There’s even a provision to create a private contact list and those numbers will automatically wash away from your call logs and inbox. Now let’s come to the second case. There’s a special anti-theft feature in this app. It allows you to remotely control your phone even after it’s lost so that you can lock apps and delete all the data on the phone. This way you can prevent your personal information going into the wrong hands. 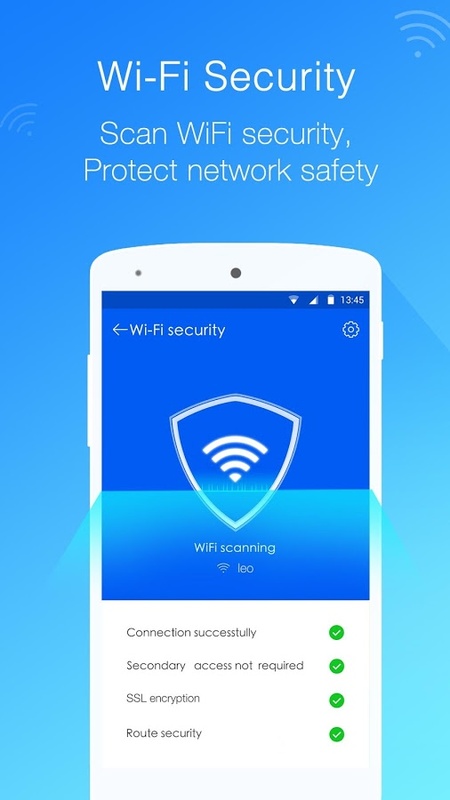 The app takes on some other issues as well such as securing Wi-Fi connection. It encrypts the information you exchange on a Wi-Fi network thereby preventing hackers to tap your info. Moreover, if it’s ever sensed that someone’s trying to enter this app without permission, that intruder’s face would be unmasked before you. You can also monitor your data usage, battery usage and clear your phone’s memory with one click to improve system speed. It all comes in one single app that’s free to buy from the Play Store. Can you ask for anything else? I don’t think so! 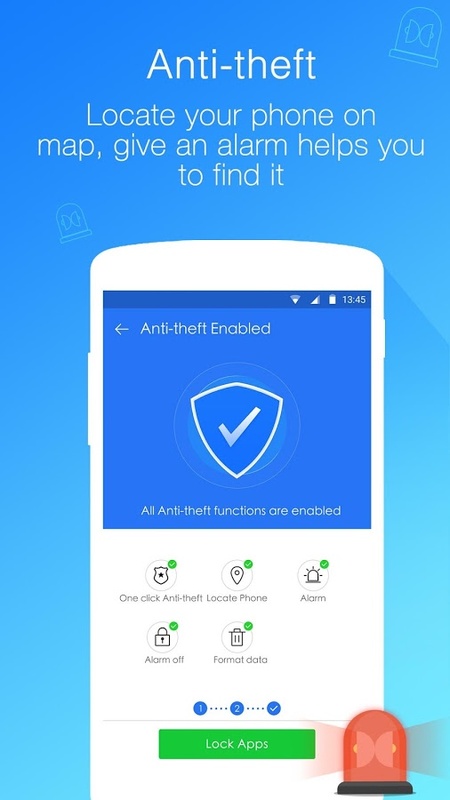 Pros: anti-theft; encrypted Wi-Fi connection; private contact book; lock apps; data and battery monitoring; speed booster; free.